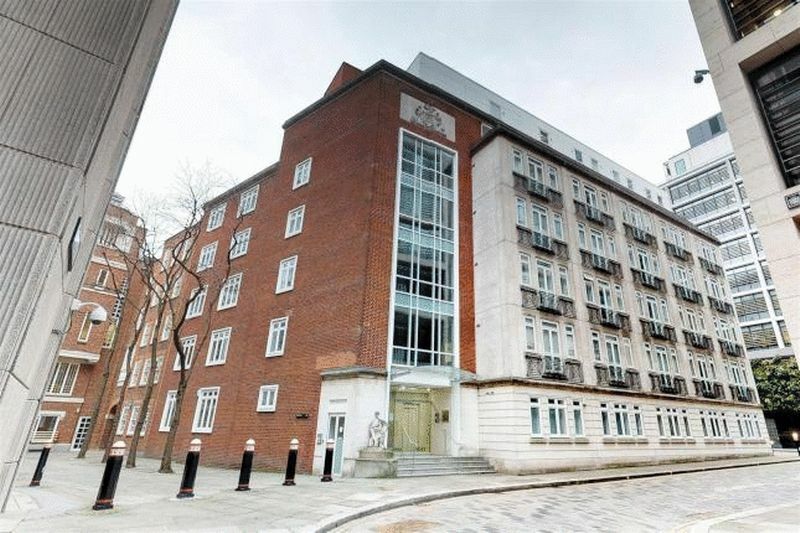 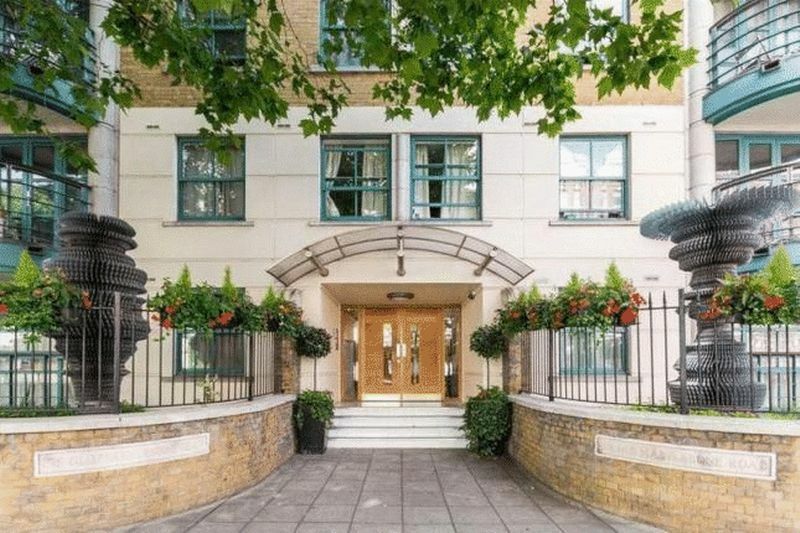 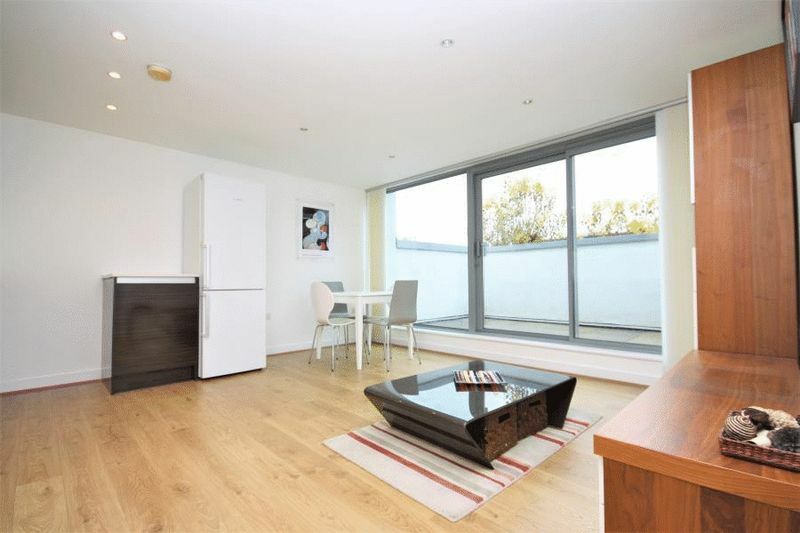 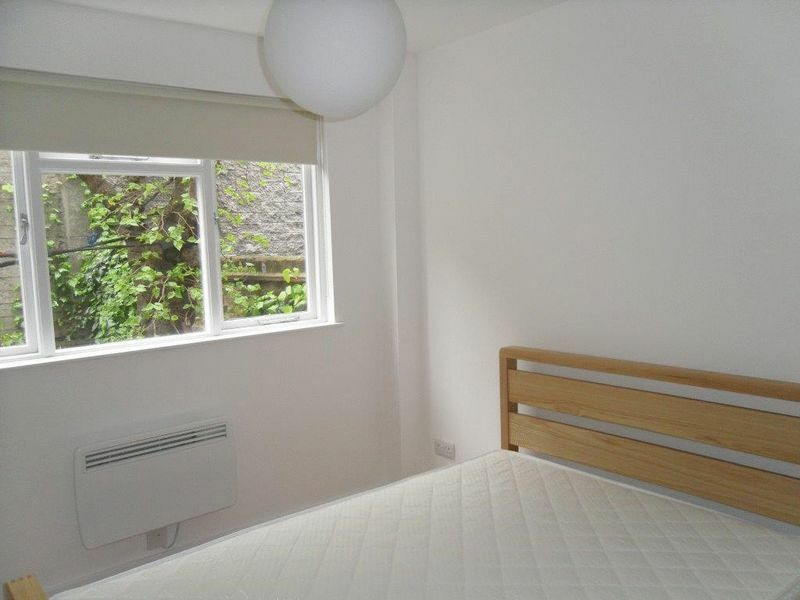 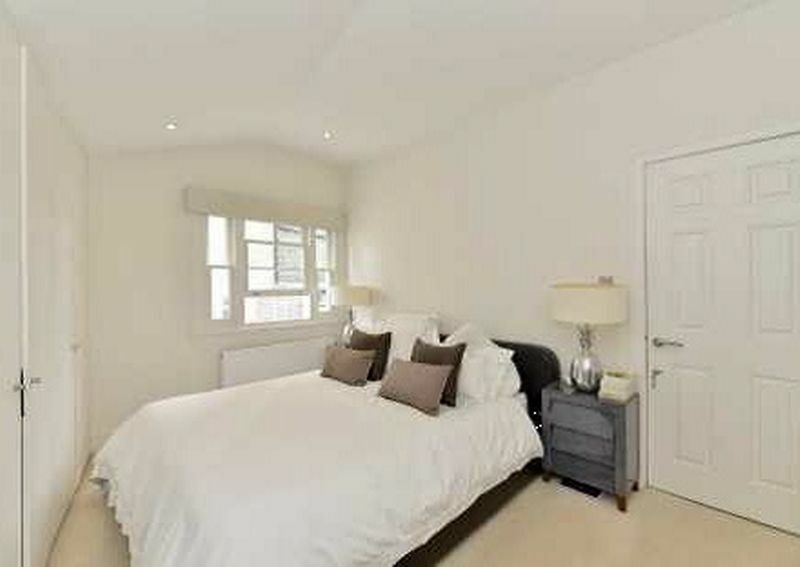 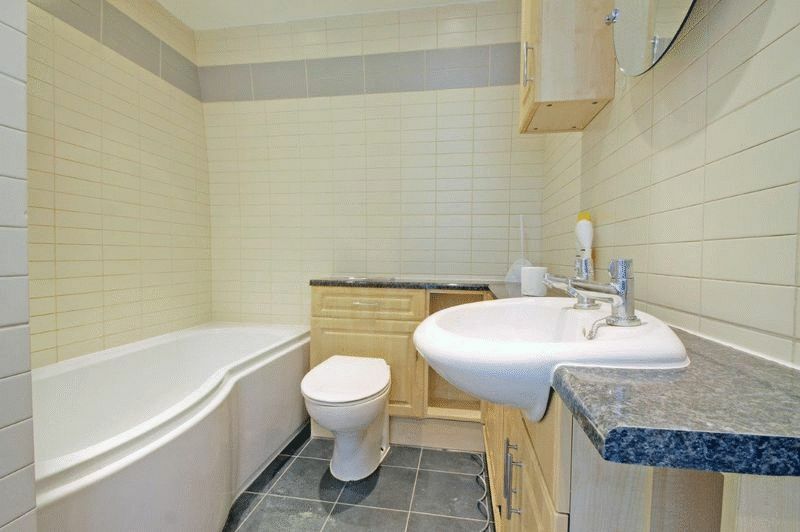 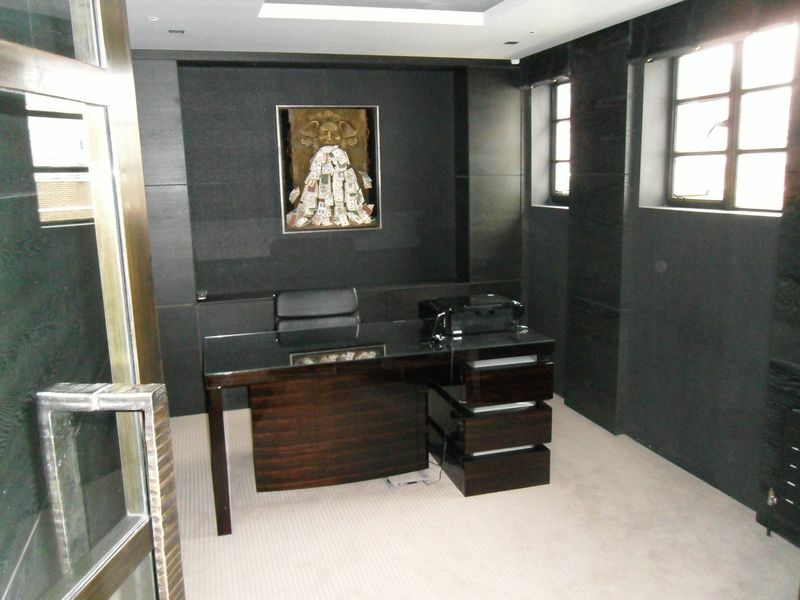 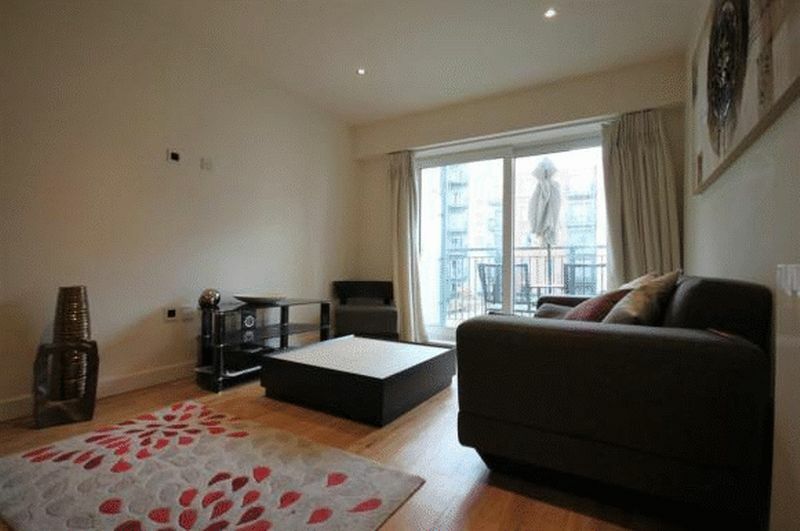 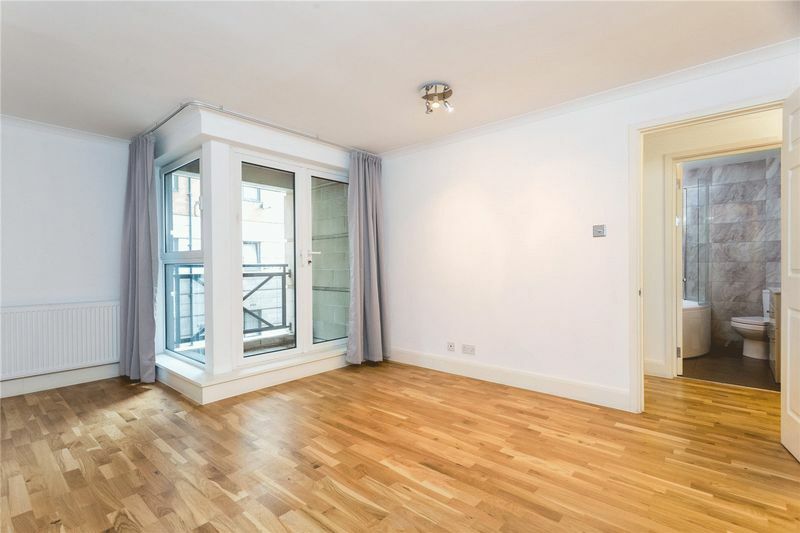 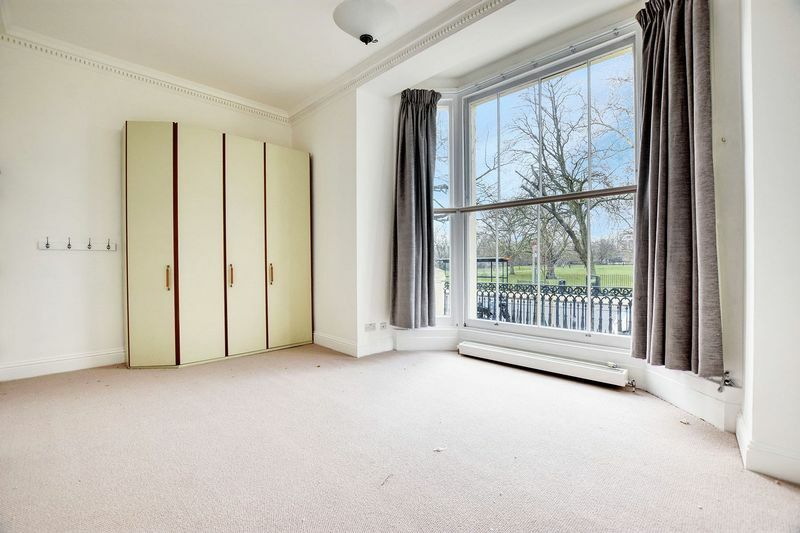 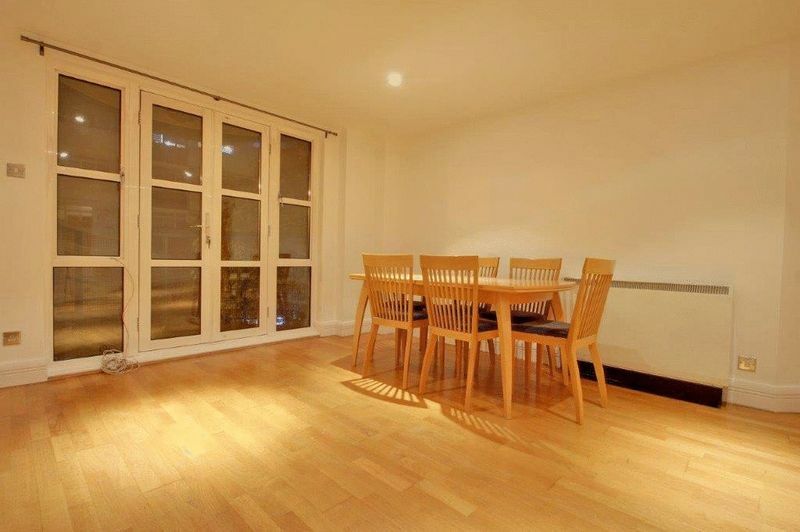 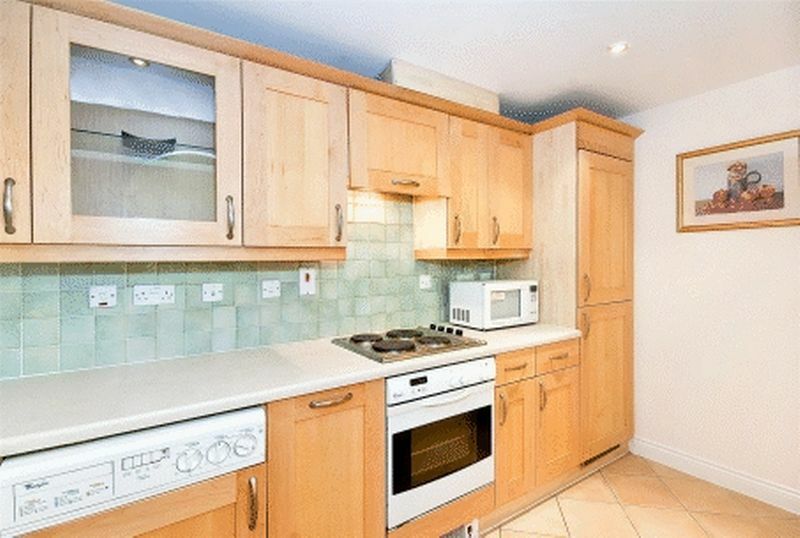 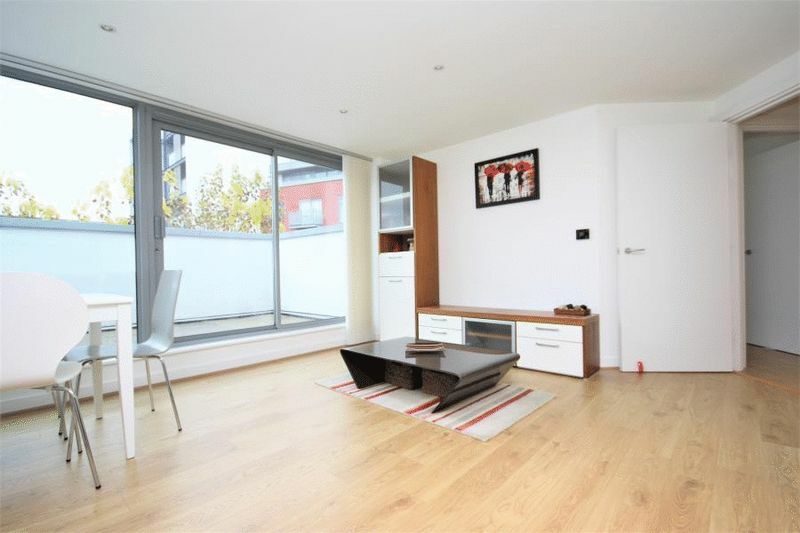 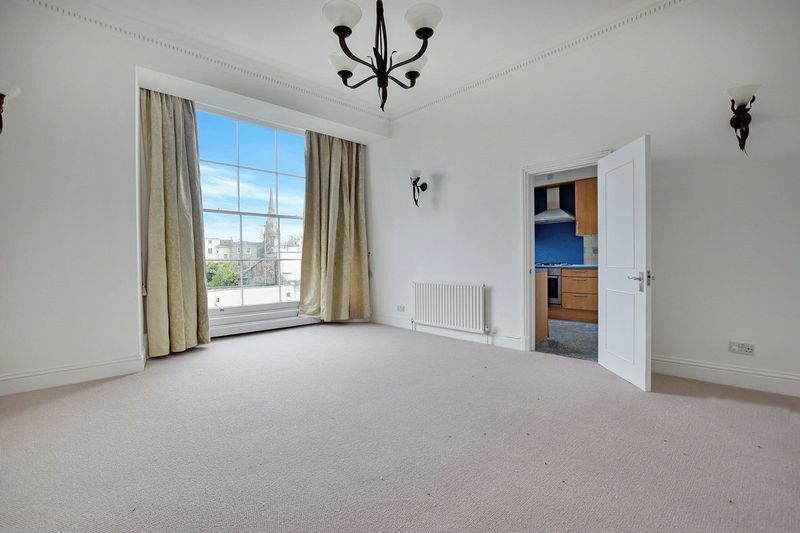 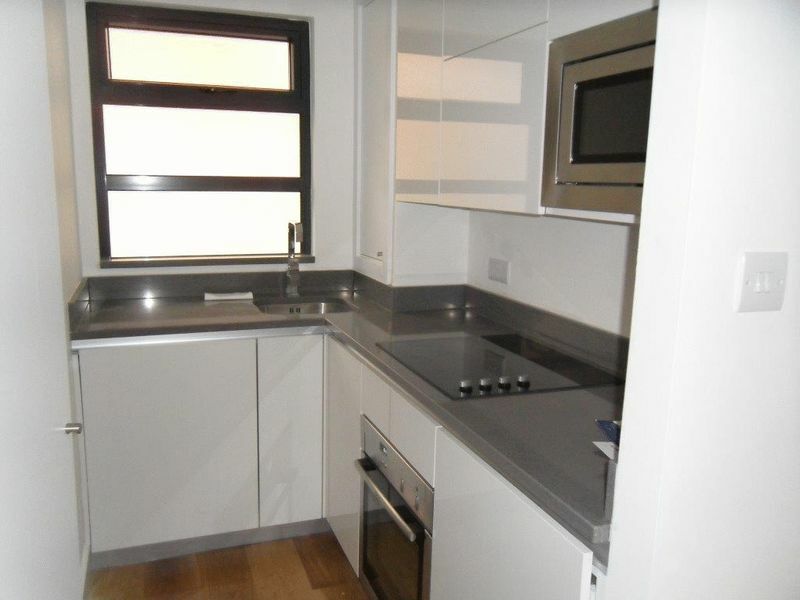 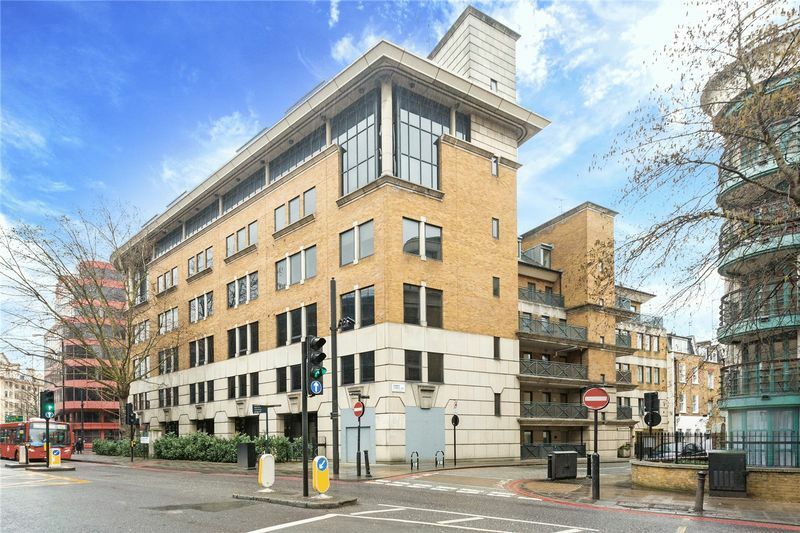 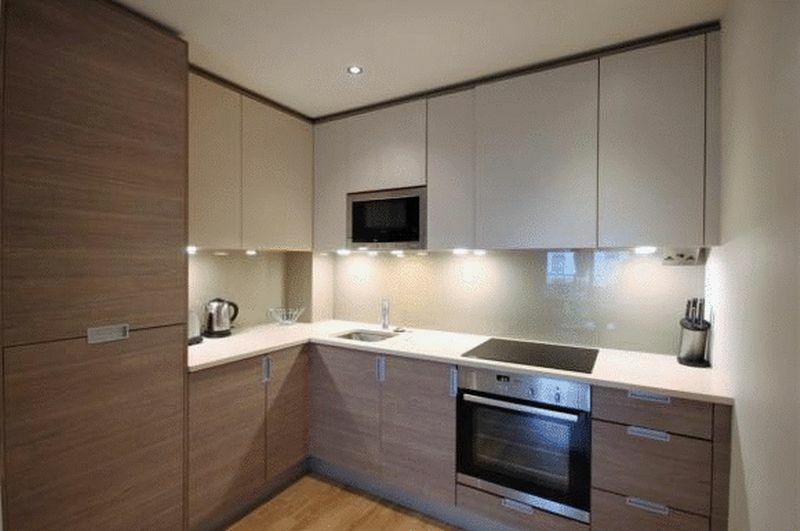 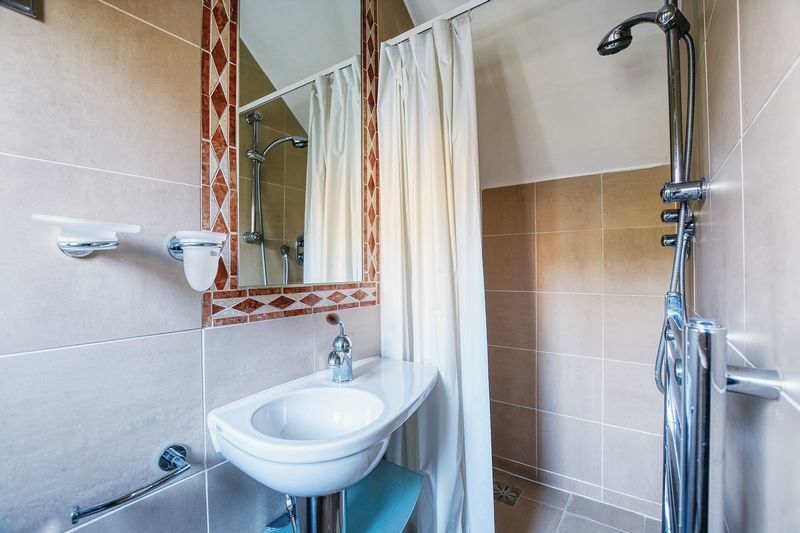 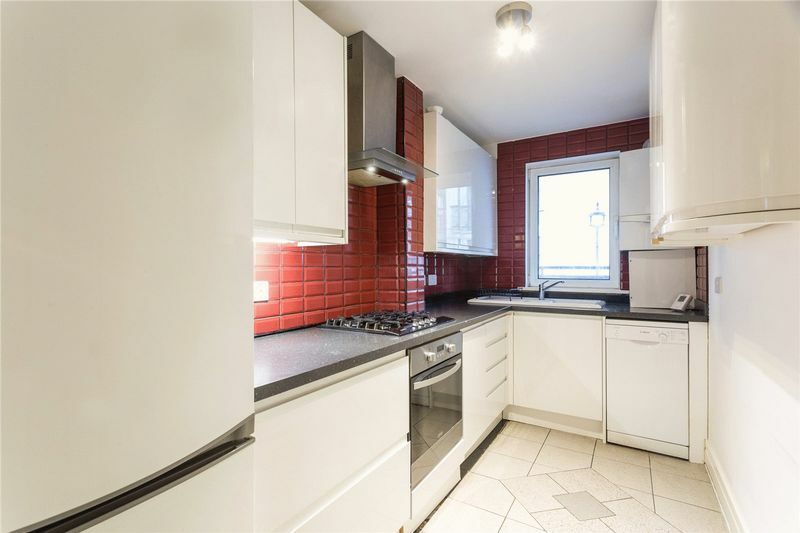 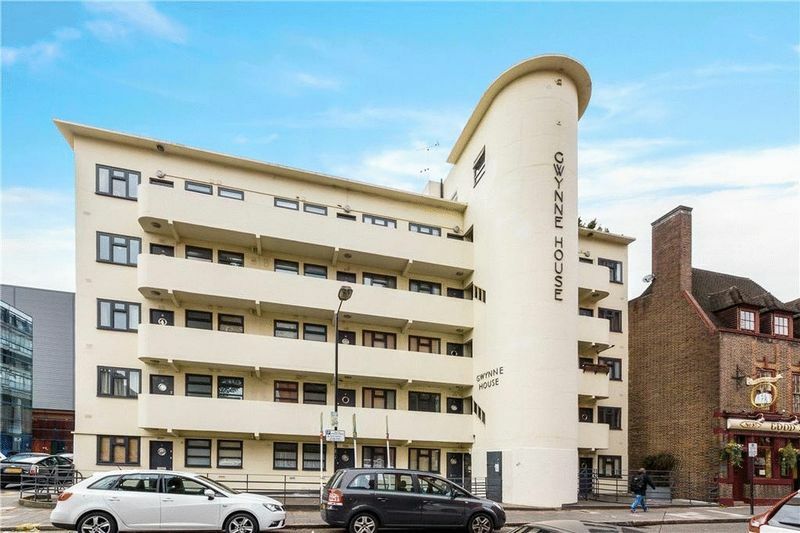 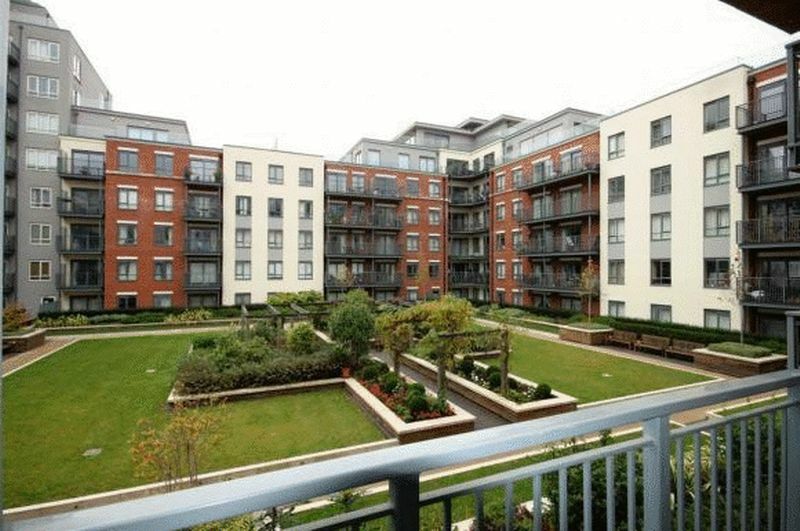 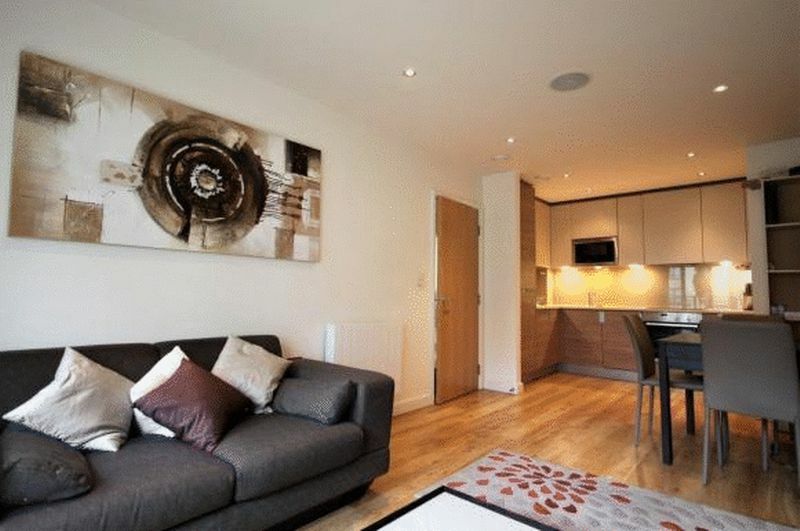 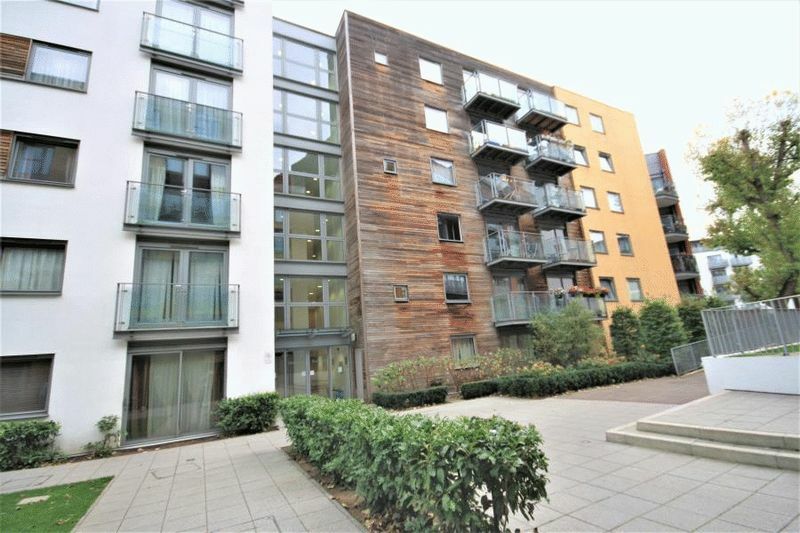 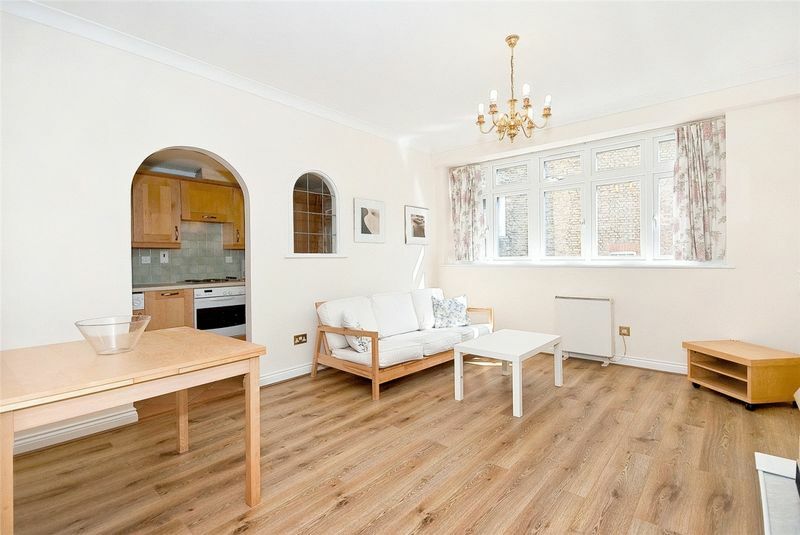 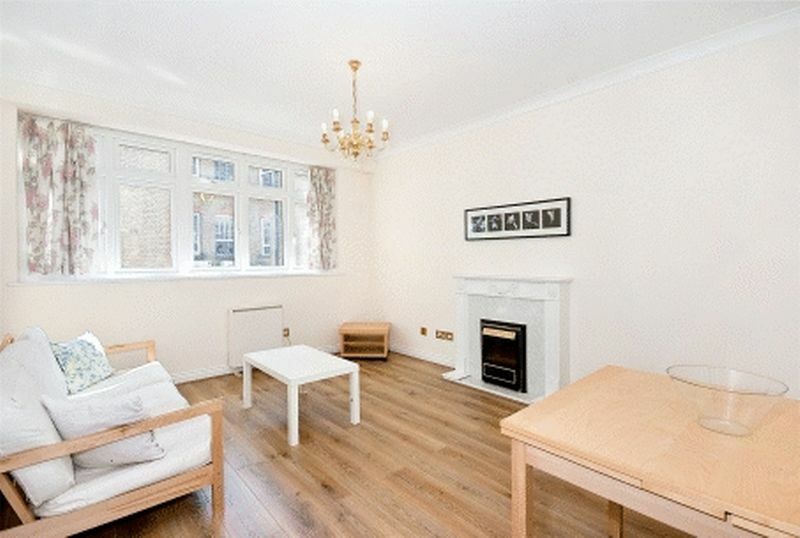 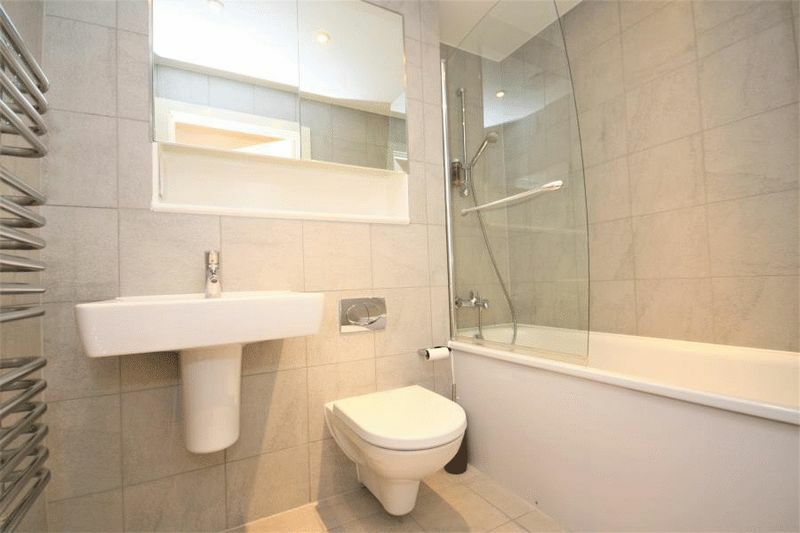 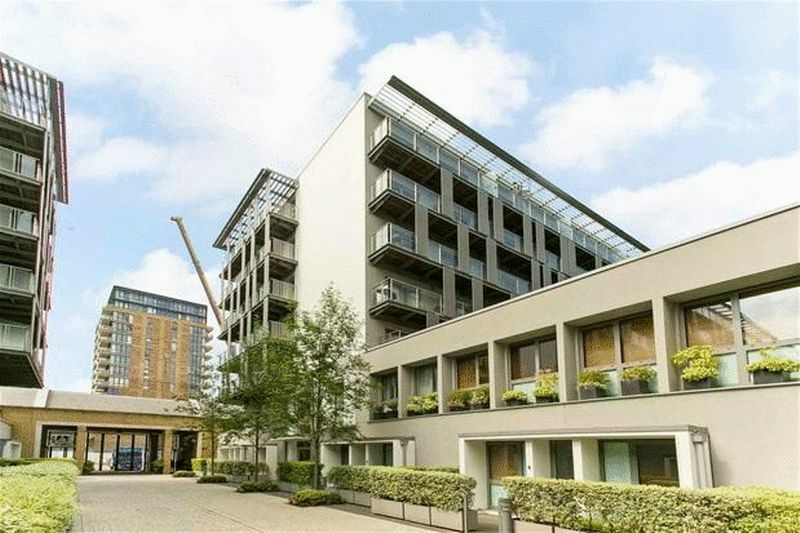 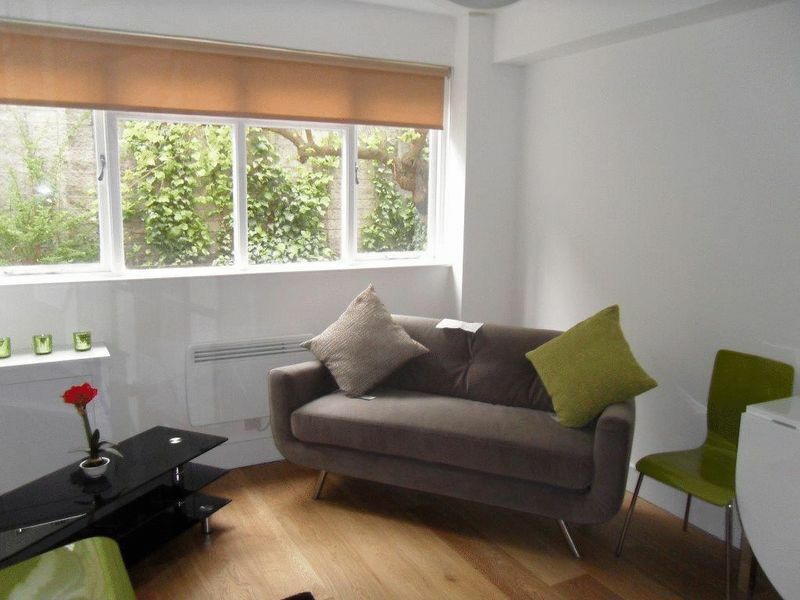 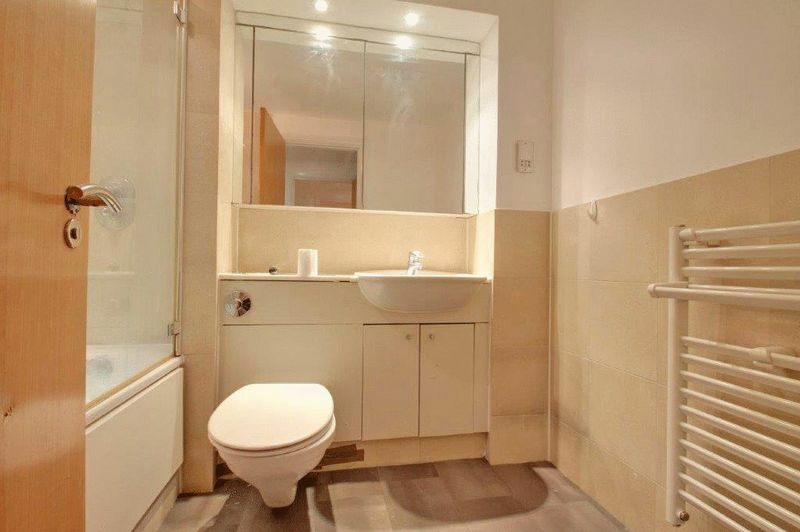 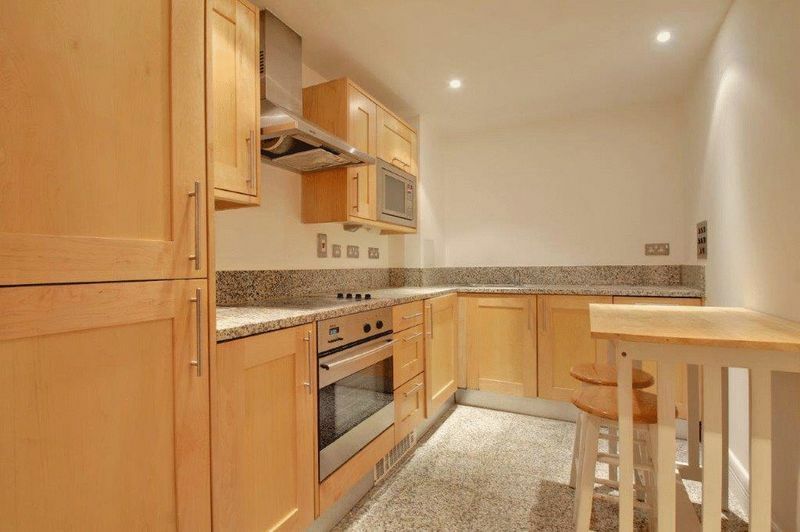 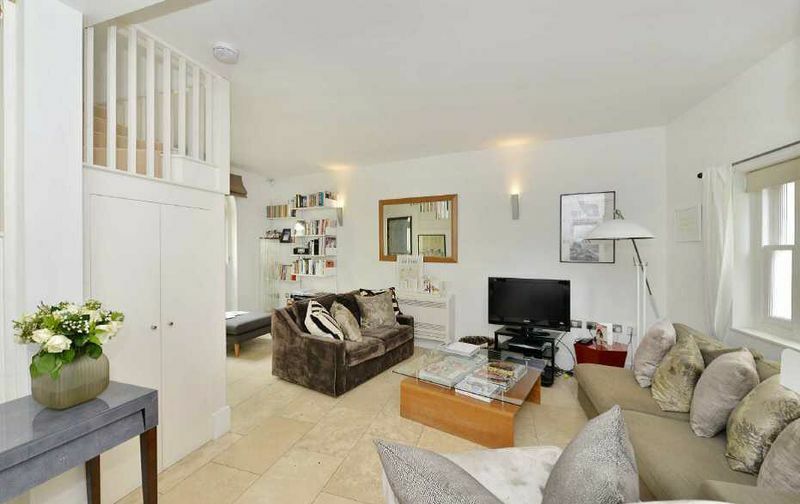 We are pleased to offer this one bedroom spacious apartment situated close to Chancery Lane and Holborn. 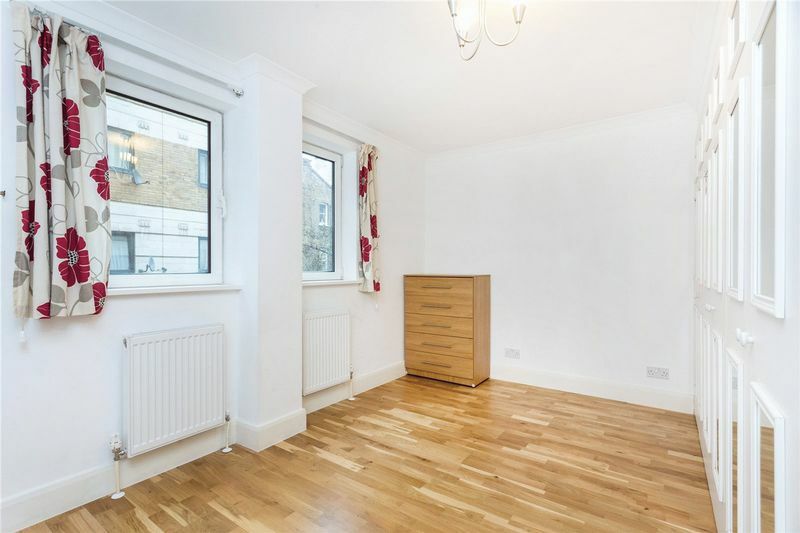 The apartment comprises of reception room with separate kitchen, bedroom, bathroom and hallway, with new wooden flooring throughout. 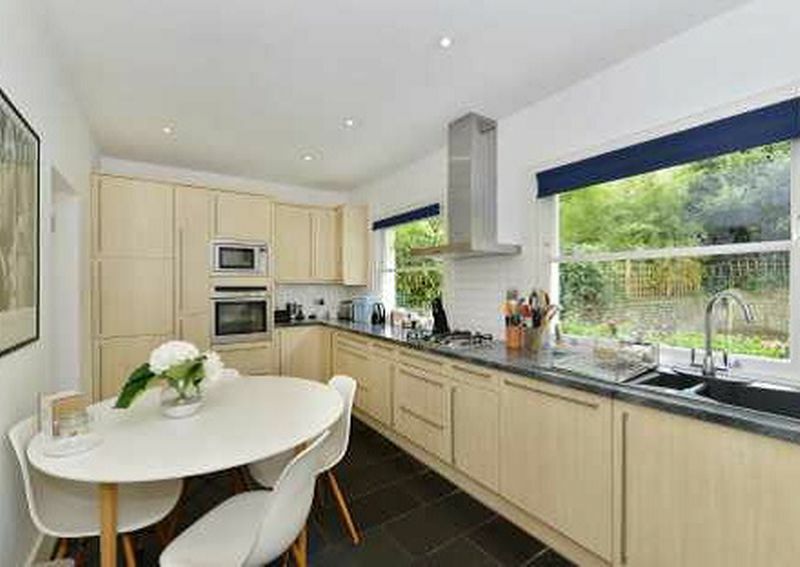 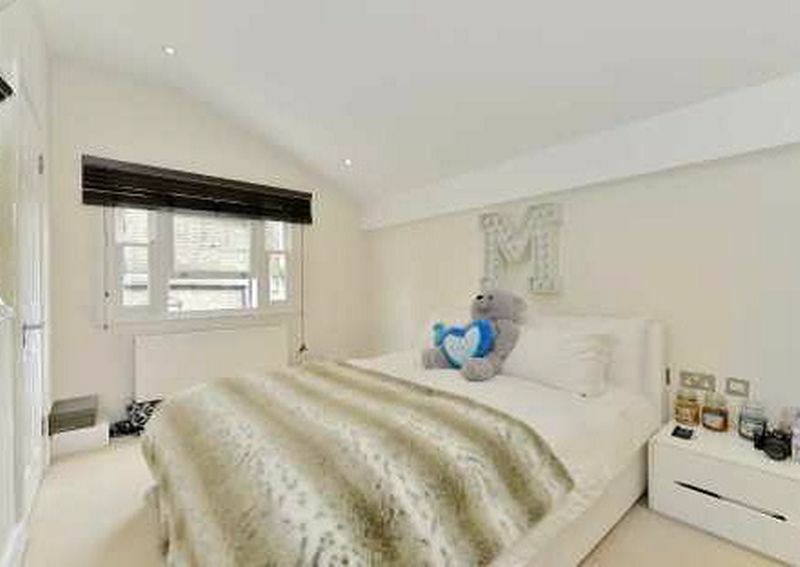 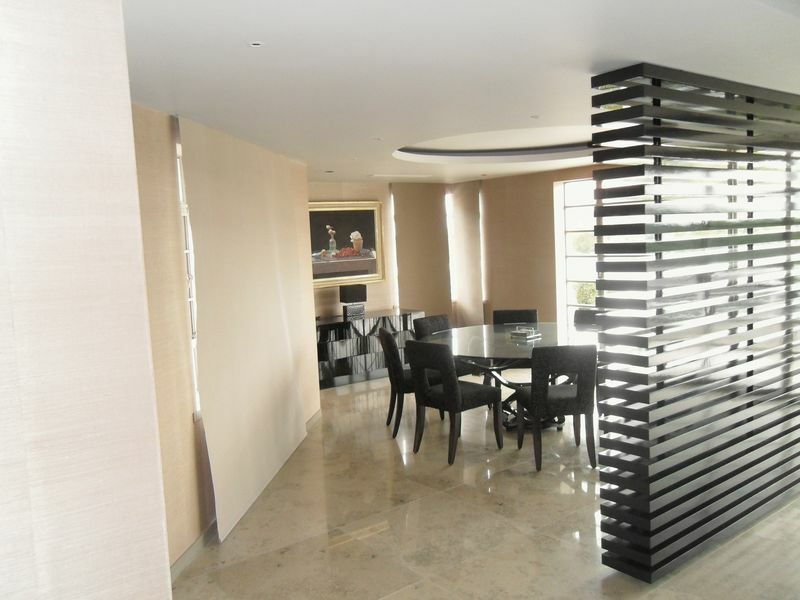 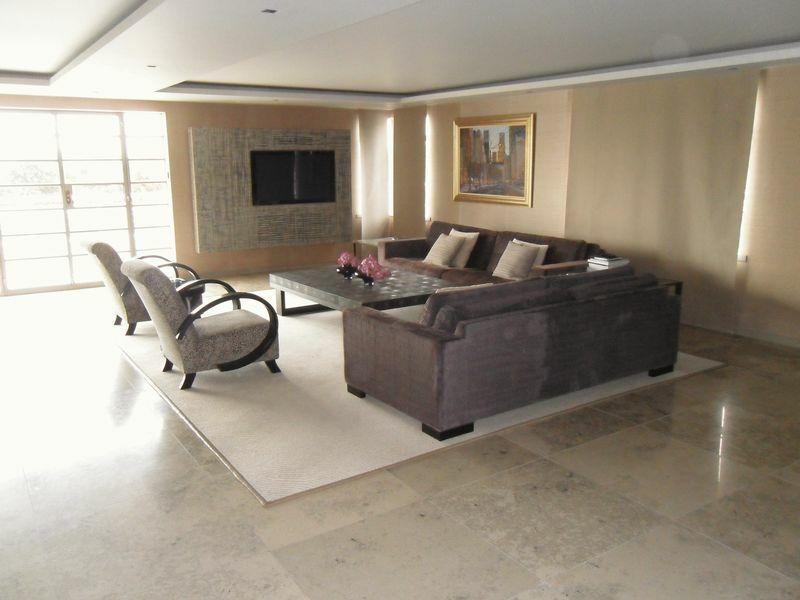 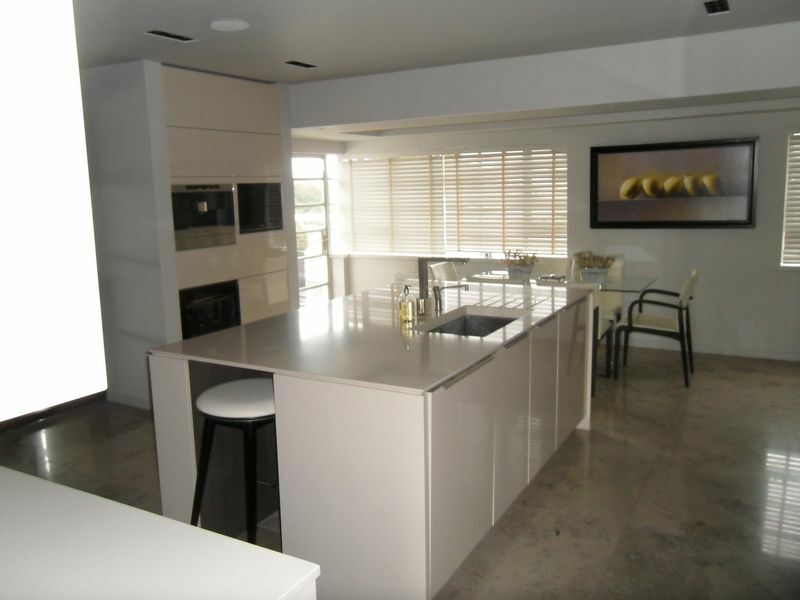 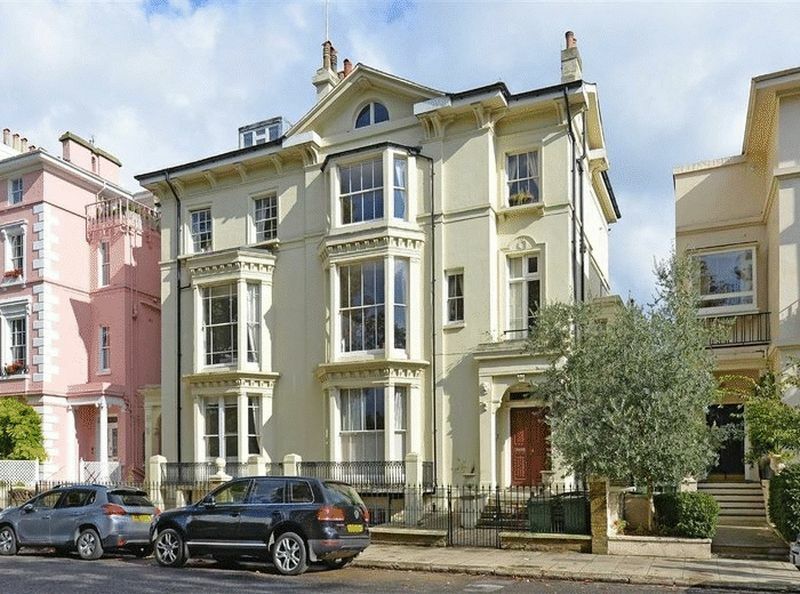 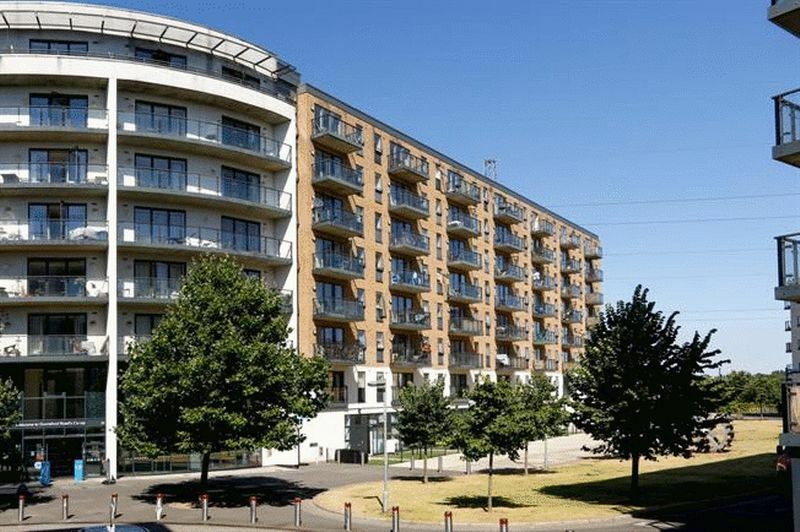 The property is available now at £1950 per calendar month.